Rachel was born in Alamosa, Colorado. 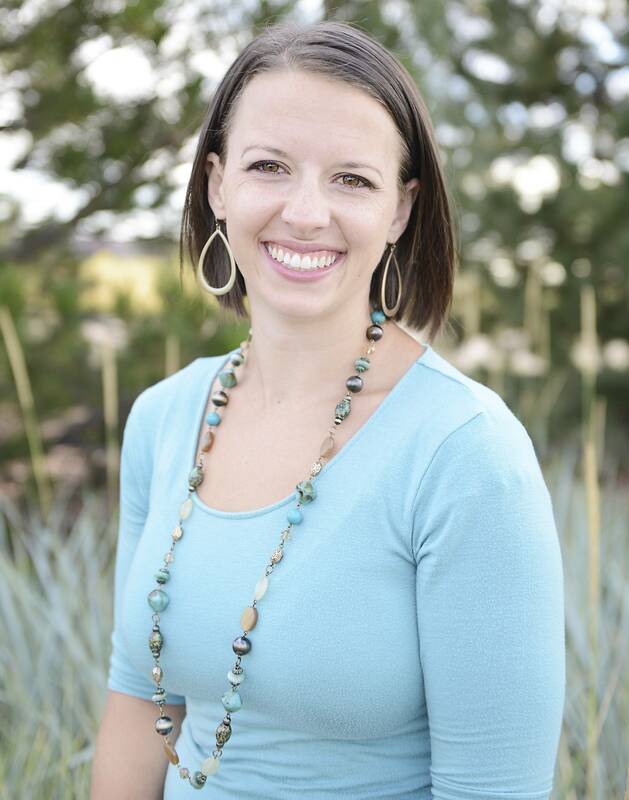 She stayed in Colorado until she attended college at Brigham Young University in Provo, UT. Once married, she completed her Bachelor’s degree in Medical Technology at the University of Tennessee Health Science Center in Memphis, TN. She worked in a Microbiology lab for two years until Dr. David Hite finished his Doctoral program.Although Rachel loves working in Microbiology, she works at North Range Eye Care part-time helping to manage the office. Rachel enjoys cooking, reading, naps, sweets of all kinds, and competitive running. Rachel has completed one full marathon and multiple half-marathons.